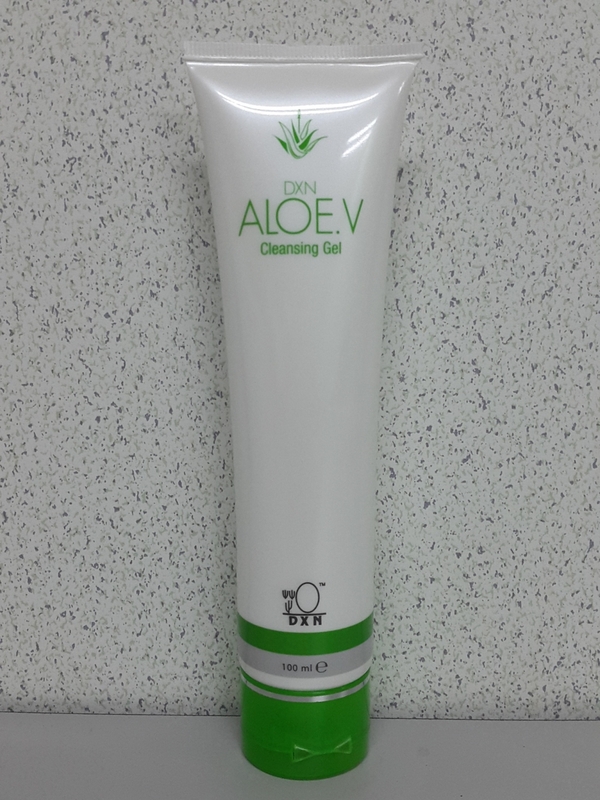 A non-soap cleansing gel that contains Aloe Vera Extract which gently cleanses your skin without stripping its natural oil and moisture content. This mild yet effective formulation helps maintain skin's natural pH balance, leaving it feeling soft, supple and more radient. Aqua, Gkycerin, Cocamidopropyl Betaine, Sodium Cocoyl Alaninate, Propylene Glycol, Acrylates/C10-30 Alkyl Acrylate Crosspolymer, Aminomethyl Propanol, Phenoxyethanol, Aloe barbadensis (Aloe Vera) extract, Fragrance, Methylisothiazolinone.